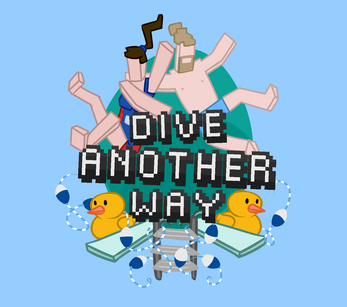 Synchronise your diving with a friend by throwing your phones into the air to receive a score based on technicality, jump height and synchronicity . We take no responsibility for property damages. Play at your own risk. Water not included/required. v1.05 A Splash of Colour! 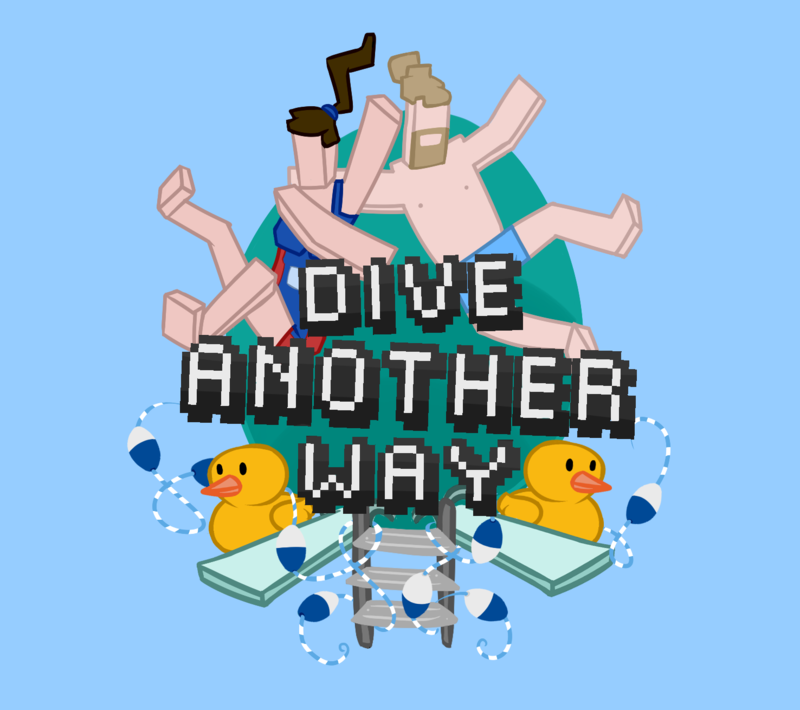 Initially created for Exile Game Jam 2015. I went through 5 phones playing this. I LOVE IT!